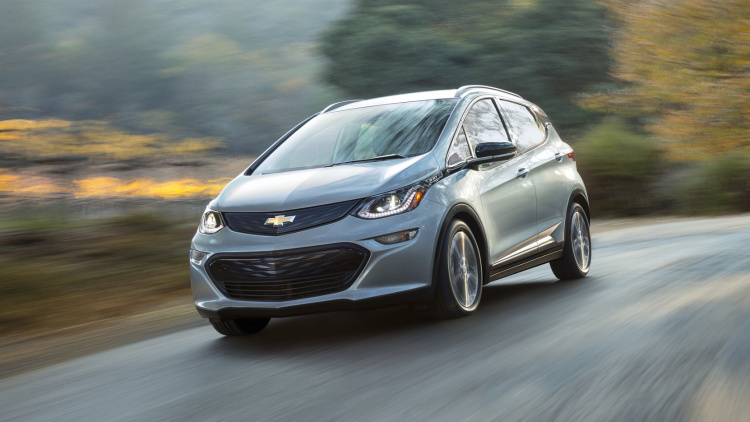 It feels like the Chevy Bolt has been around for years now, however the company is just now beginning to deliver the car to customers. 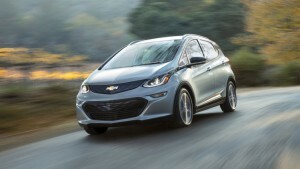 Being called the first “affordable” electric vehicle, the Chevy Bolt represents an alternative to the more expensive Tesla Model X and Model S.
Starting at $29,995 after $7,500 federal tax credit, the Bolt is a relatively inexpensive long-range EV option with the ability to travel more than 200 miles on one charge. Ironically, the first Bolt delivery took place right next to Tesla’s vehicle factory in California, with the other two also being delivered close by in the state. At the moment, Bolts are being delivered to Oregon and California only, but will be available in more markets over the first half of 2017, with a nationwide rollout expected by the middle of next year. Tesla’s Model 3 will be the vehicle’s direct competitor upon its release late next year.